“Ever since the excitement in Arizona, I have an urge for something more.” She couldn’t explain her restlessness, but their honeymoon adventures had left her dissatisfied with the status quo. “That’s exactly why I don’t want more children.” Sweat broke out on her brow. She’d thought Dalton and she were on the same page regarding this subject. 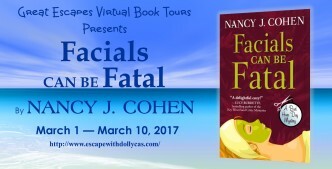 About The AuthorNancy J. Cohen writes the Bad Hair Day Mysteries featuring South Florida hairstylist Marla Vail. Titles in this series have made the IMBA bestseller list and been selected by Suspense Magazine as best cozy mystery. Nancy has also written the instructional guide, Writing the Cozy Mystery. 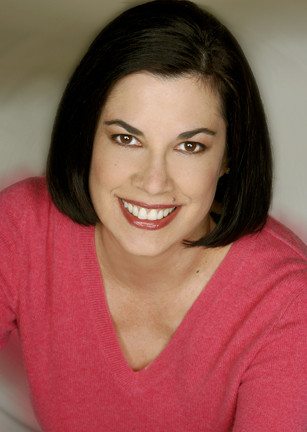 Her imaginative romances, including the Drift Lords series, have proven popular with fans as well. A featured speaker at libraries, conferences, and community events, Nancy is listed in Contemporary Authors, Poets & Writers, and Who’s Who in U.S. Writers, Editors, & Poets. When not busy writing, she enjoys fine dining, cruising, visiting Disney World, and shopping. I need to proofread my comments. I meant Thanks FOR visiting. 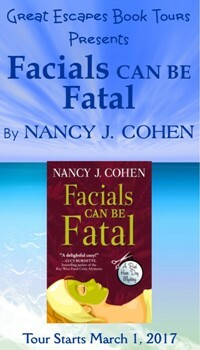 “Fatals Can Be Fatal” sounds like a really fun read. 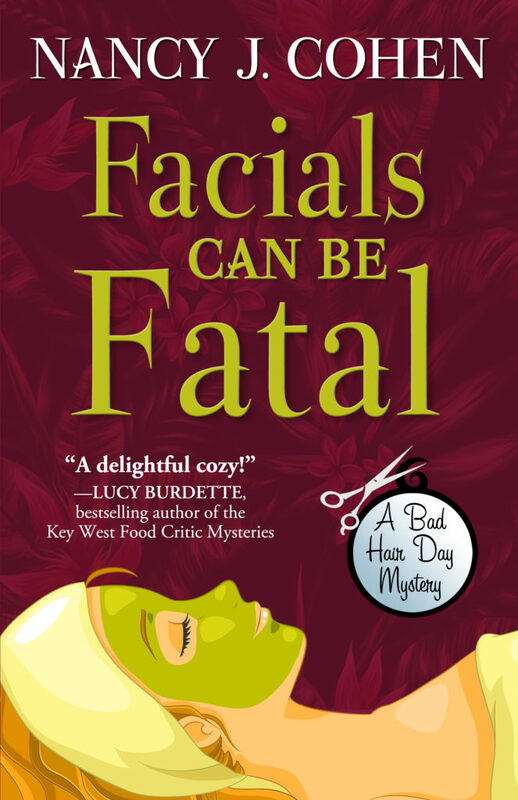 A murder at a spa makes for a great storyline. Yes, it does. One goes to the spa to relax and have a peaceful experience. A murder would cause turmoil.